Posted March 3, 2017 by Andrew Curnow & filed under Episodes. 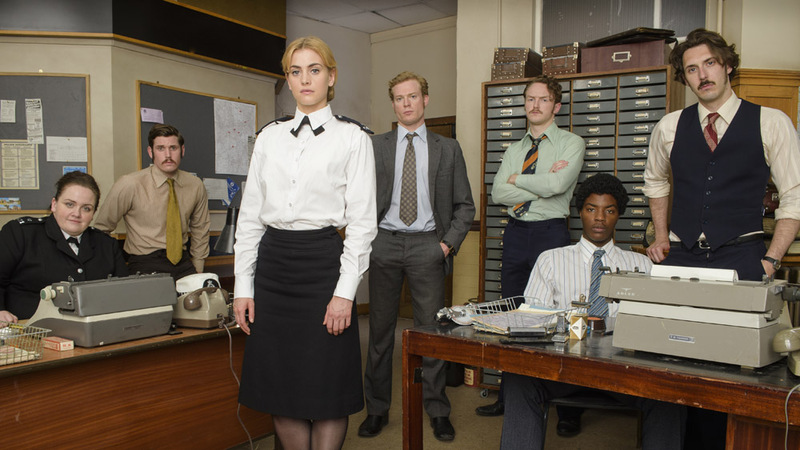 ITV’s new Prime Suspect prequel series takes DCI Tennison’s battle with a sexist police force from the original series and dials it back 18 years, to where young WPC Tennison is called on to make the teas and clean up prisoners’ vomit. There’s even one scene where a black male officer leaves his washing up behind, unsubtly underlining the point that even in a racist, sexist police force, the women are at the bottom of the heap. The opening episode starts with the discovery of a young girl’s body. The story will no doubt become more involved as the weeks go by, but this first episode takes the time to introduce its main characters. There’s a lovely performance by Jessica Gunning as experienced WPC Morgan, accepting the system while not totally letting the men get away with it; but the episode is stolen by Stefanie Martini. Our first sighting of her as the young Jane Tennison is leaping off a bus to tackle a mugger. It’s a dramatic intro for our pro-active hero (or our spunky, have-a-go heroine as they might say in 1973) and since both the husband and the sons of the lady being mugged are planning a bank robbery, it will presumably gain some greater significance. Later we see her attend her first Post Mortem, where she also has her first cigarette (“It helps block out the smell” advises Sam Reid’s kindly DI Bradfield). On the other hand, at home she’s a petulant child, taking neatly folded laundry from her mother without even a thank you, and “effing and jeffing” when quizzed about being on the pill. Pleasingly the script avoids the temptation to make Tennison some kind of prodigy, making brilliant deductions that her superior officers have missed. Rather, her ‘triumphs’ are due to a female perspective – pointing out, for example, that the bra used to strangle the victim was strapless, meaning it could have been removed voluntarily by the victim under her top, rather than being taken off by the killer. If the series can maintain the quality of this opener, then unlike Sam Tyler I’ll be more than happy to spend the next few weeks in 1973. Aired at 9pm on Tuesday 2 March 2017 on ITV. 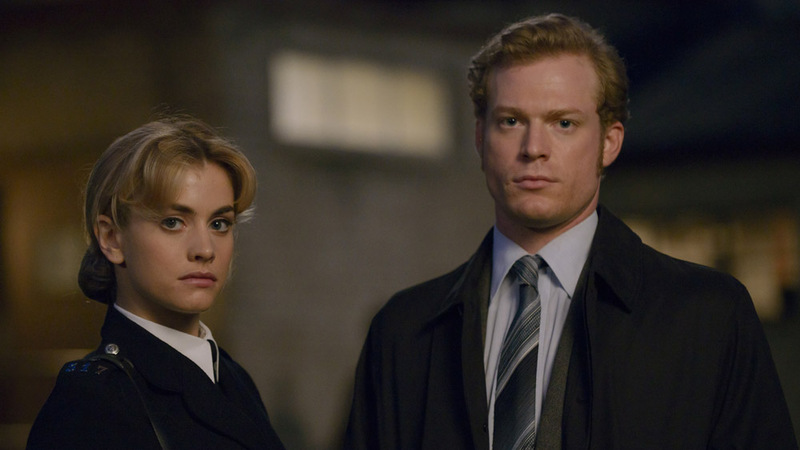 Buy the complete original Prime Suspect series box set on Amazon here.